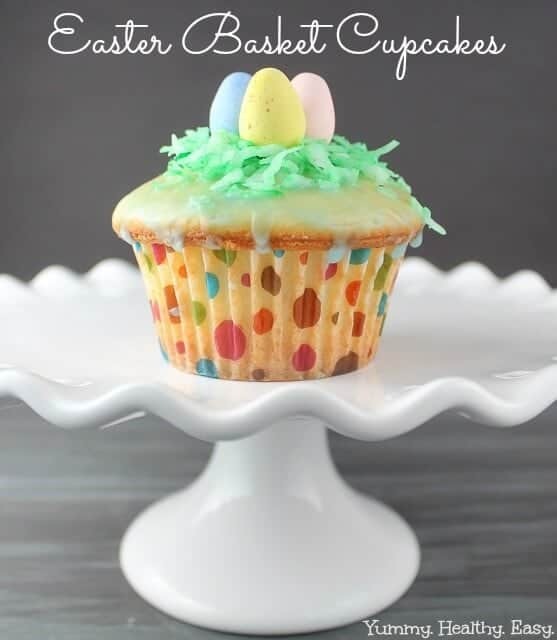 End your Easter meal with a selection of sweet spring desserts, from luscious lemon bars to easy cupcakes. 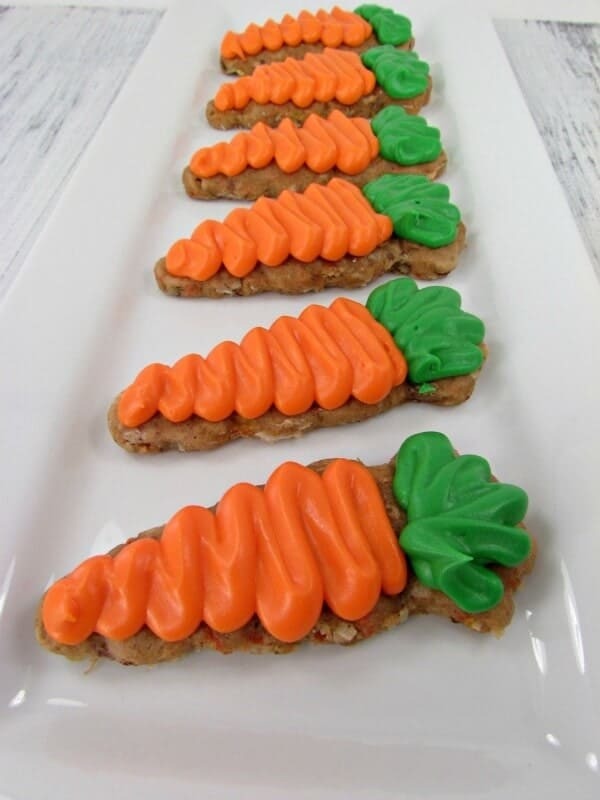 These cute dessert recipes are way better than whatever the Easter Bunny put in your basket. 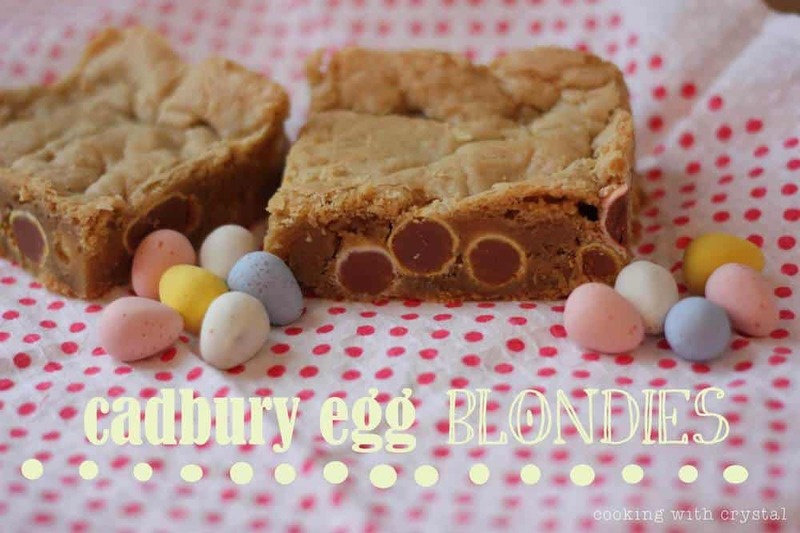 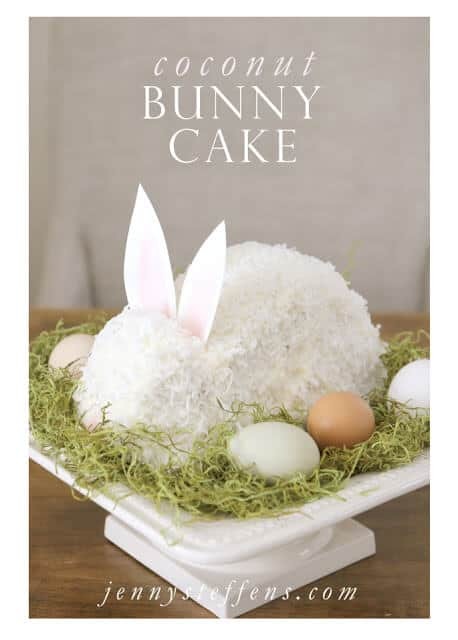 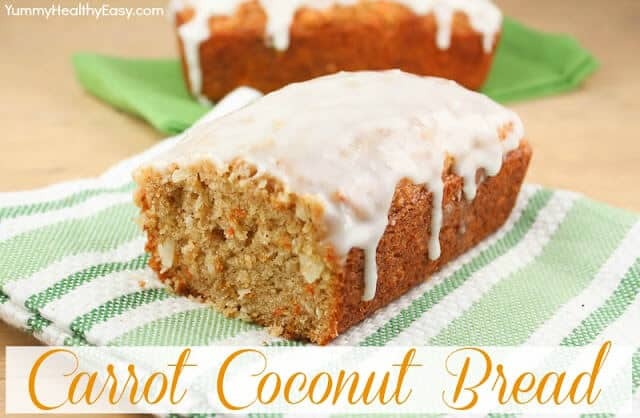 Celebrate this Easter with a delicious dessert that will get family & friends’ mouths watering fast. 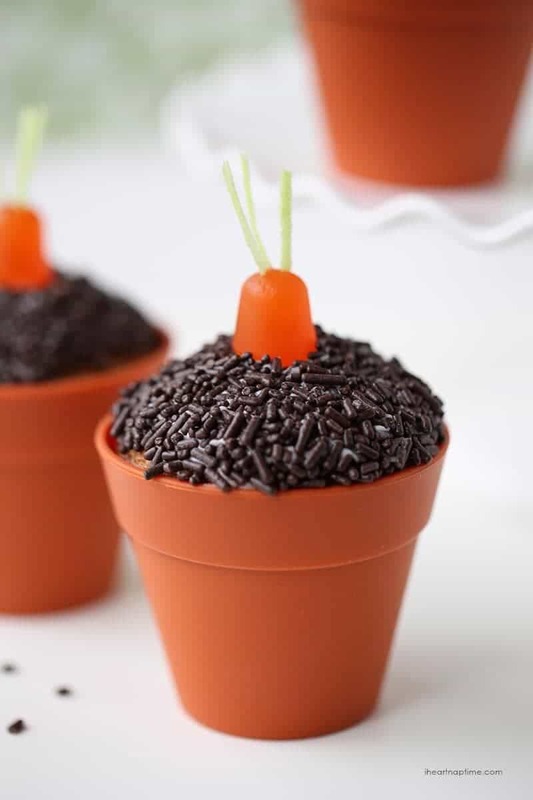 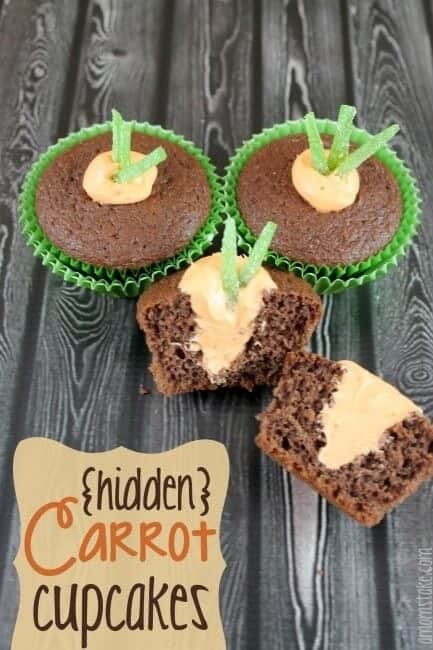 From cupcakes and trifles to bunny cakes and pudding desserts, there are loads of options for a family chef of any skill level. 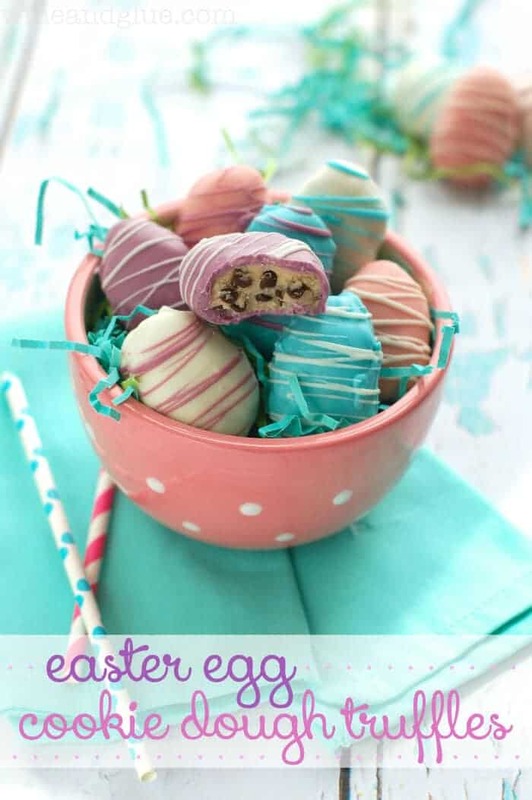 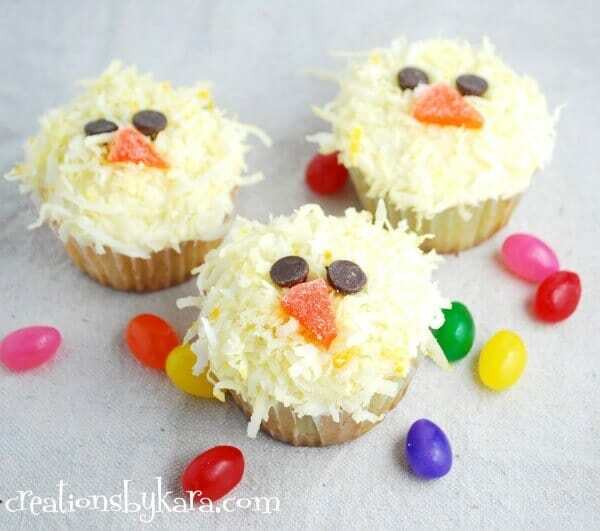 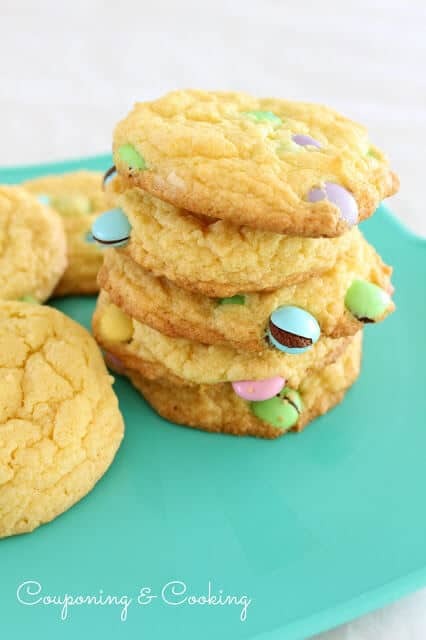 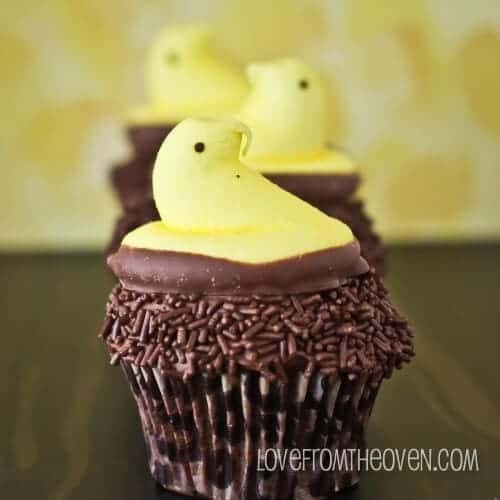 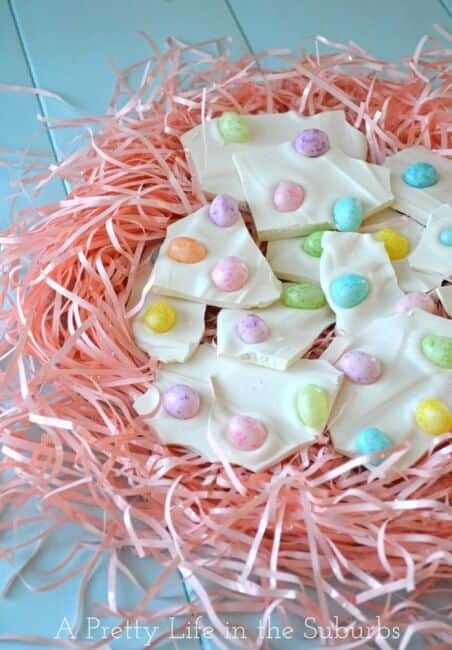 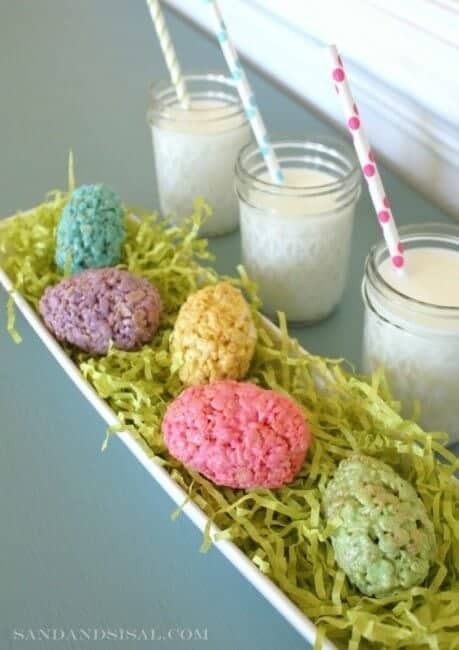 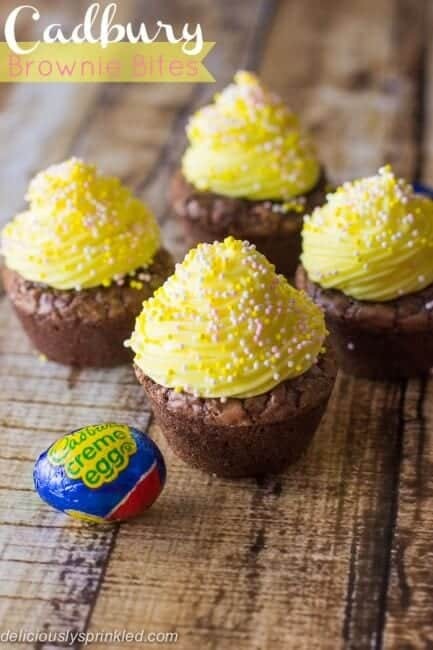 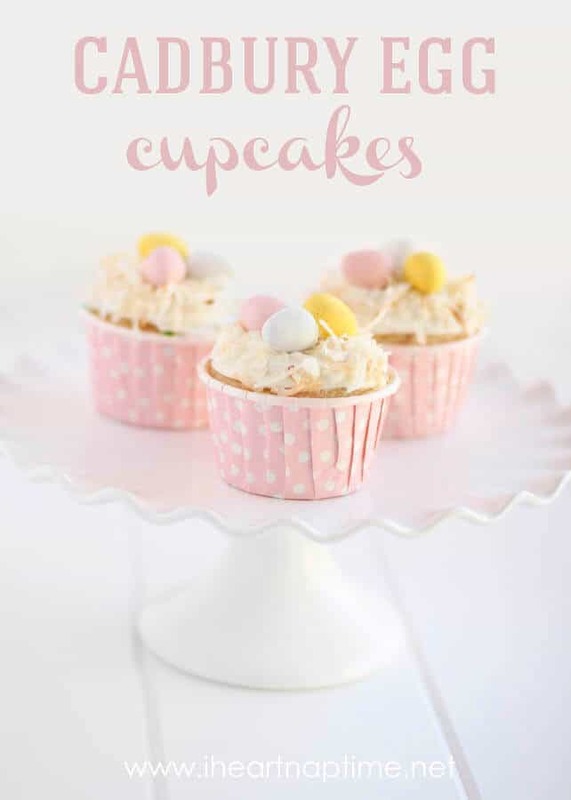 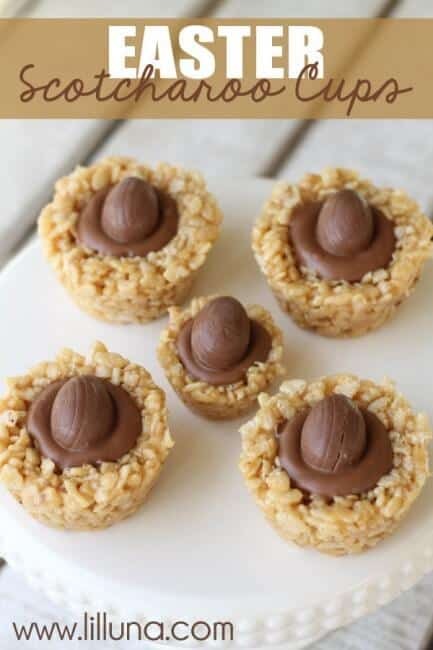 Take a break from making Peeps and candy the main event, and use them to decorate one of these delicious Easter desserts.